Have you heard the phrase, “Prevention is better than cure”? At St. Mary Pharmacy, we would like to use this popular quote to emphasize the importance of getting immunized. Getting immunized provides you with an added protection against illnesses and diseases, and aside from healthy eating and exercise, it is a way for you to remain healthy. Primarily, the function of immunization is disease prevention. There are countless of diseases and illnesses out there, and one of the best ways to protect yourself against them is to get immunized. Don’t wait until you get sick before finding a cure; instead, become a proactive participant in your own health care and get immunized. With the rising cost of medications, medical supplies, hospital fees, and other health care services, getting immunized can definitely help you save money. After all, it is always more cost-effective to prevent sickness than to treat it. Moreover, immunization prices are more affordable compared to the medical fees that you might incur if you fall ill. It can help you protect the people you care about. Naturally, you would want to protect yourself against disease and illness, but it is also natural for you to want the same protection for your loved ones. Getting immunized can help you achieve this goal. 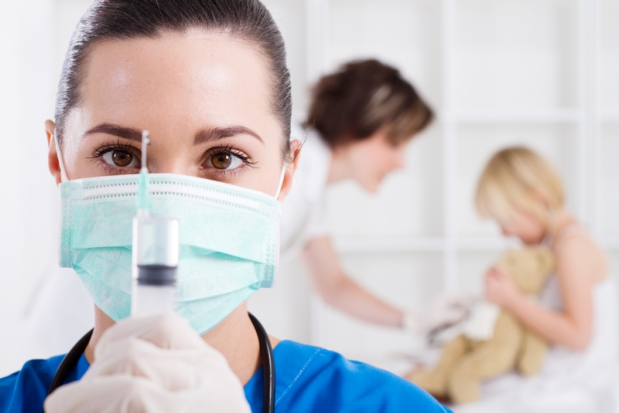 When you are immunized, you can help prevent the spreading of disease to other members of your home and community including unvaccinated adults and children, pregnant women, the elderly, people with weak immune systems, unvaccinated babies, and individuals who are allergic to vaccine chemicals. So, if you are unimmunized and still debating its merits, think back on these three reasons why you should go through with the process. Not only you are saving your own life, but you are also protecting others– all at very competitive prices! If you are ready to get immunized, come visit us at your convenience! We are open from Mon-Fri at 9:00am-6:30pm and on Saturday at 10:00am-2:00pm. If you have other concerns and inquiries, please don’t hesitate to contact us at 727-773-9000. We are your friendly Pharmacy in Palm Harbor and we are ready to serve you. This entry was posted in Immunization and tagged compounding pharmacy, Immunization, Merits of Getting Immunized, Pharmacy care, pharmacy tips. Bookmark the permalink.